Can Astrology be trusted? To find the answer to this question, lets first understand both its definition and origins. 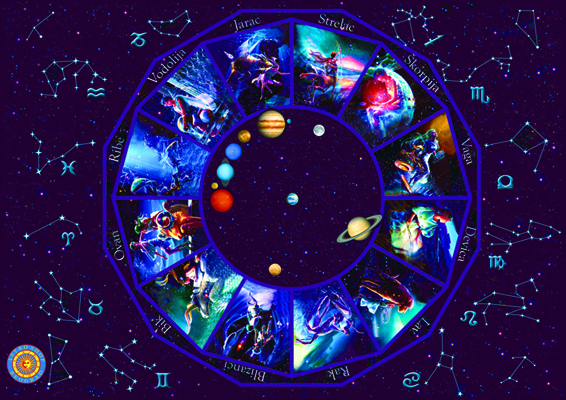 Astrology is a group of systems, traditions, and beliefs which hold that the relative positions of celestial bodies and related details can provide information about personality, human affairs and other “earthly” matters. 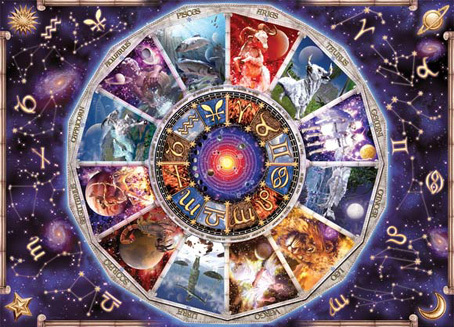 Astrology originated in ancient Mesopotamia after the biblical flood account described in Genesis. 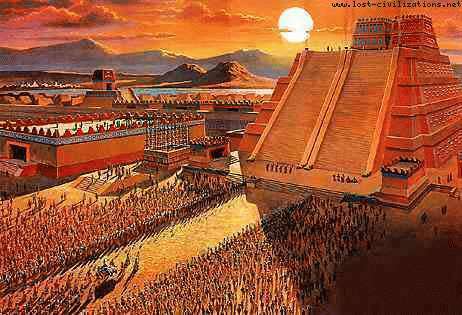 Civilization had its second beginning in this region. That includes the religious beliefs, practices and mythology. One of which is astrology. Astrology can be found all over the world because these same people took their religion with them as they spread throughout the world. But how was the craft invented? Or more specifically, “Who invented it”? When God created the Heavens, he had a purpose for the various planets and stars. 15 and let them be for lights in the firmament of the heavens to give light on the earth”; and it was so. But this isn’t the same as astrology. Also, God specifically speaks against astrology and other forms of religious practices by calling it divination and prohibits his people from practicing it. 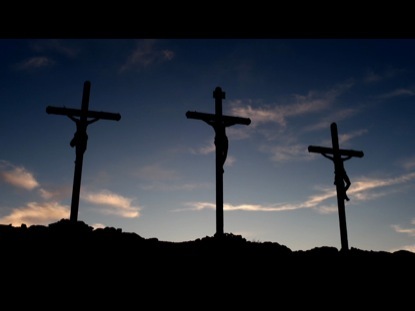 9 “When you come into the land which the LORD your God is giving you, you shall not learn to follow the abominations of those nations. 12 For all who do these things are an abomination to the LORD, and because of these abominations the LORD your God drives them out from before you. 13 You shall be blameless before the LORD your God. 14 For these nations which you will dispossess listened to soothsayers and diviners; but as for you, the LORD your God has not appointed such for you. 19 And take heed, lest you lift your eyes to heaven, and when you see the sun, the moon, and the stars, all the host of heaven, you feel driven to worship them and serve them, which the LORD your God has given to all the peoples under the whole heaven as a heritage. 2 Thus says the LORD: ” Do not learn the way of the Gentiles; Do not be dismayed at the signs of heaven, For the Gentiles are dismayed at them. So far we see that God is not the one who invented or handed astrology down to mankind. But we do see, from these passages, that God is actually against it. Therefore, whoever invented or handed astrology down to mankind is not a friend of God, nor a servant of God. On the contrary, such a one must be God’s enemy. Who in the Bible, does God acknowledge as his enemy? 14 So the LORD God said to the serpent: ” Because you have done this, You are cursed more than all cattle, And more than every beast of the field; On your belly you shall go, And you shall eat dust All the days of your life. From these passages we can clearly see that the enemy of God is Satan. And why did he invent astrology for mankind to live by? 12 You were the seal of perfection, Full of wisdom and perfect in beauty. 16 ” By the abundance of your trading You became filled with violence within, And you sinned; Therefore I cast you as a profane thing Out of the mountain of God; And I destroyed you, O covering cherub, From the midst of the fiery stones. 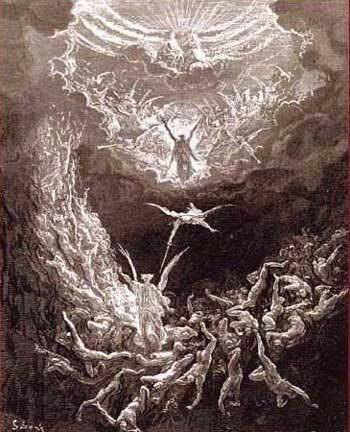 12 ” How you are fallen from heaven, O Lucifer, son of the morning! How you are cut down to the ground, You who weakened the nations! A thief; He tries to steal worship from the true God by deceiving angels and mankind to worship him instead. The one who exalted himself above the stars of Heaven. So where is the connection between what we know of Satan and astrology? Therefore, Astrology was invented by a lying, murdering, thief. His goal is to deceive the nations and lead them to destruction.That is why Satan invented astrology as well as the other occult religions of the world. In astrology, the stars and planets are gods. This is one of the major ways in which Satan receives worship, because he, as leader of the fallen angels, is honored as the most high god among all of the gods of the cosmos. But is astrology even needed??? Therefore, astrology is futile. But the word of God abides forever. And what word/teaching does God want us to know and live by.